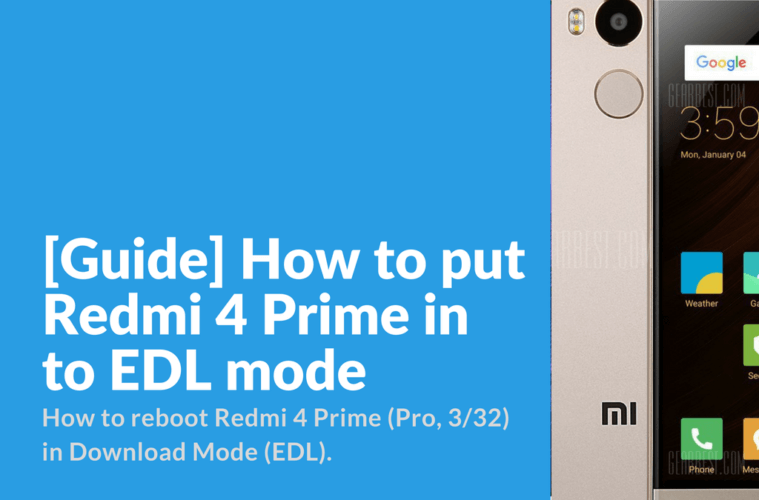 This guide will be useful for Xiaomi Redmi 4 Prime (Pro, 3/32) owner, who wants to know how to reboot in EDL mode. 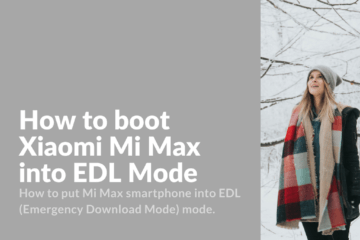 We will also check out and find a solution if download mode (edl mode) is not accessible after developer rom flashing. 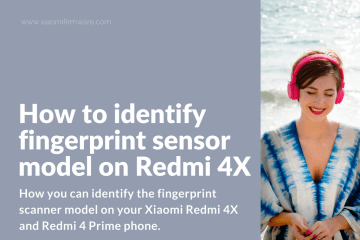 You can enter download mode on your turned off Redmi 4 Prime just like on other Redmi devices. 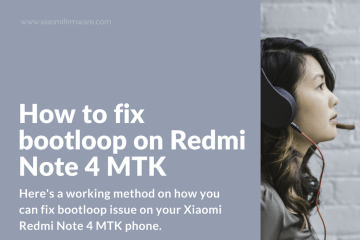 This is the most easiest way on how to boot in EDL and it works if there’s nothing wrong with your Redmi smartphone. When the screen turns on (MI logo is on a screen), remove power button and keep holding “volume up” until bootloader menu opens. In case you need to switch to English language, press the yellow button in the bottom right corner. 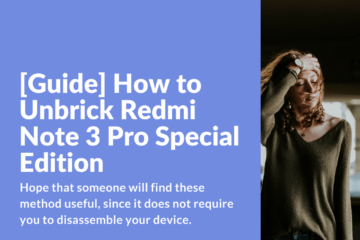 This is a short and easy guide on how to solve problems entering EDL mode on Redmi 4 Prime / PRO after flashing to the latest developer ROM version. Download the latest STABLE release (for example 8.0.6.0) , rename download archive to “update.zip” and move it “download_rom” folder on your phone storage. Enter “Updater” app on your phone and press three dots icon at the top. Select and tap on “Choose update package” and select previously downloaded and renamed “update.zip” archive. Wait for the installation to complete and you should get working EDL mode. This method wasn’t actually tested by us on a real device, but we know for sure that it helped some users. 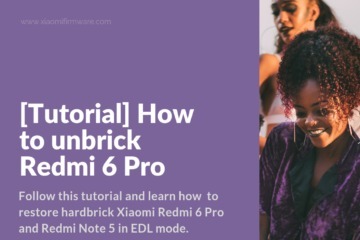 So here’s the method on how to enter EDL in case your smartphone is in bootloop and is not turning on. Smartphone can not be turned off in any ways. Pressing power button just leads to screen to turn off and then device boots again and stuck on MI logo. Holding all three buttons and remove power button after short vibration signal – Leads to a mode where pictured smartphone with USB cable. Hold all three button (vol up, vol down & power button) and wait until your device reboots two times and then it shutdown (in such order: MI logo appears on the screen > short vibration > MI logo appears on the screen > short vibration > MI logo appears on the screen). there’s no effect to my phone, what should i do?